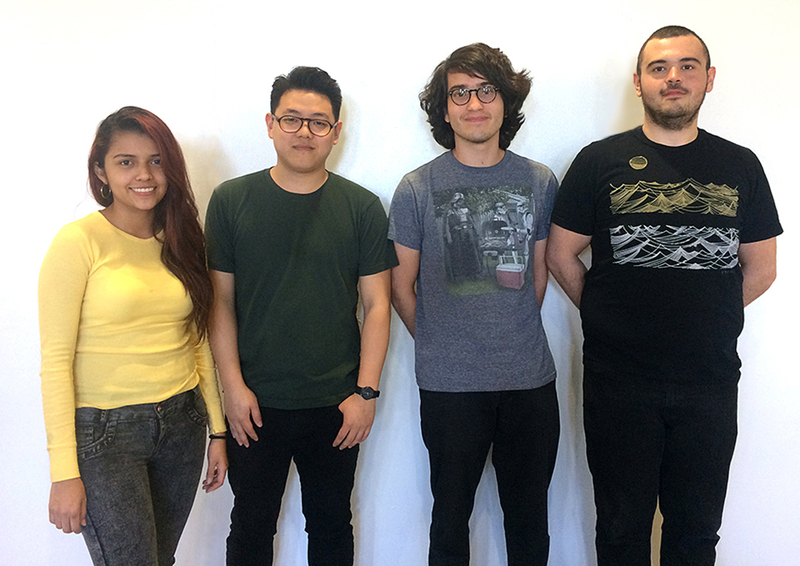 Architecture/Landscape/Interiors students Juan Febres-Cordero, Michael Chen, Erim Ayhan, and Josselin Garcia won 2016-2017 Donghia-Otis Portfolio Awards! The Donghia-Otis Portfolio Awards are a component of Otis Architecture/Landscape/Interiors’ Donghia Designer-in-Residency. These awards are available to juniors and seniors enrolled in the Donghia Master Class and are based on portfolios of the students’ studio projects to date. TATIANA BILBAO, the 2016-2017 Donghia Designer-In-Residence, reviewed students’ portfolios and determined four awards as follows. Junior Juan Febres-Cordero won 1st Place/$2500.00. Senior Michael Chen won 2nd Place/$2000.00. Senior Erim Ayhan won 3rd Place-Tie/$1000.00. Junior Josselin Garcia won 3rd Place-Tie/$1000.00. 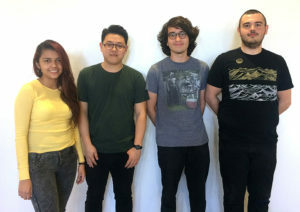 Congratulations Juan, Michael, Erim, and Josselin! A generous grant from the Angelo Donghia Foundation allowed Otis to offer the 2016-2017 Donghia Designer-In-Residency, our ninth consecutive Residency. advancement of education in the field of interior design and initiatives pertaining to the discovery of the causes of AIDS and its related diseases, and their methods of treatment.